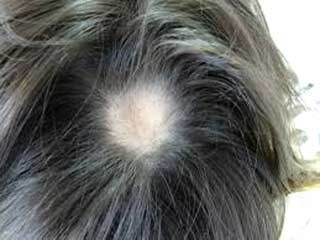 Hair Problems- We all care for our hair, but we tend to overlook the most important part of the body, which is our scalp. There are many types of hair and scalp problems, such as thinning of hair, hair fall, break off, slow growth, dandruff or peeling scalp, etc. 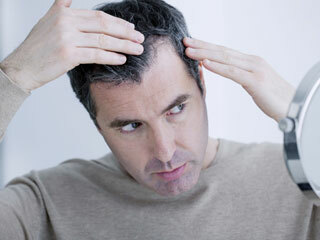 You need to be cautious while trying some medications or else they might affect your hair as well as body badly. Our experts are there to help you out in this situation, read the related articles to deal with hair problems. Dealing with hair fall be a tough task at times. 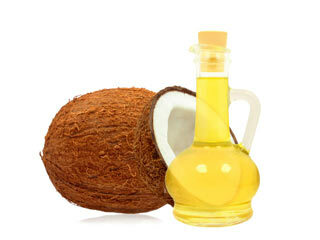 Do not worry anymore and make coconut oil your best friend. It will promote hair growth and make your hair stronger and thicker. 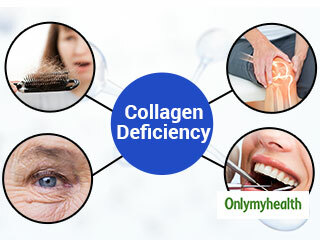 Collagen is a protein found in the human body found in the skin, bones, muscles and tendons. It is a substance that holds the body together. Here are some signs that show you are lack collagen in your body. Is your hair falling and making your life difficult? Hair fall is a common problem and it affects millions of people. 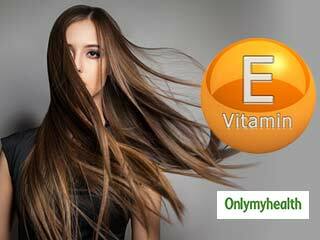 Deficiency of vitamin-E is cited as a major cause of hair fall. Read on to know more. 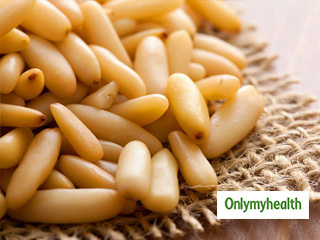 Pine nuts are nutrient-dense seeds which can replenish and revitalize the body. Binging on these can actually boost your health in six ways. We cannot change factors such as genetics and age, they are inevitable but diet is one thing you can control. 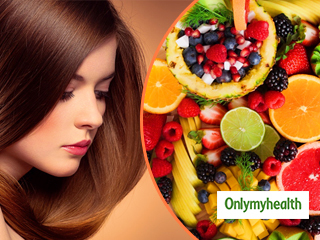 Eating a balanced diet with enough nutrients in it can help with hair growth. 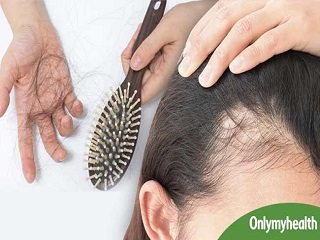 Ayurveda treatment is largely used for treating hair loss. 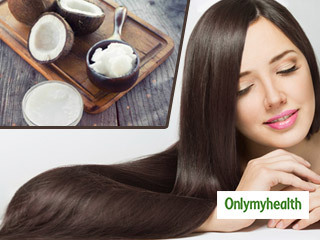 The best part about ayurvedic remedies for hair fall is that it offers long lasting results without any side effect. Winter takes a toll on your skin and hair. You can face various skin and hair problems during winters. Your hair and skin can get dry very easily. Know a few winter hacks which you can try to get a glowing skin and frizz free hair this winter. While some people are born with beautiful hair, some are stuck with dull and frizzy hair. 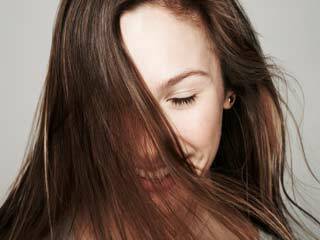 Here are some ways for you to get shiny and lustrous hair. Beautiful hair is something that we all wish for, hair that wouldn’t fall after every wash, hair that would lustrously shine but wishes don’t always come true, do they? Thankfully, with the help of some natural herbs we can get the beautiful hair that we wish for. Learn how you can prevent premature graying of hair using amla, bhringraj oil, curry leaves, coconut oil, lemon and home remedies.